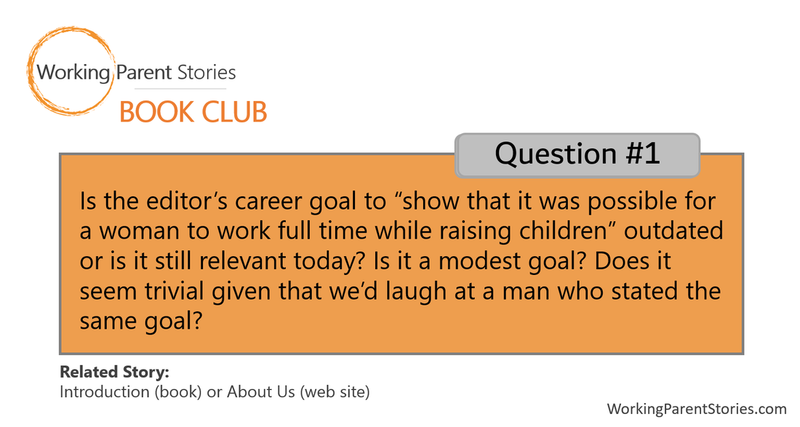 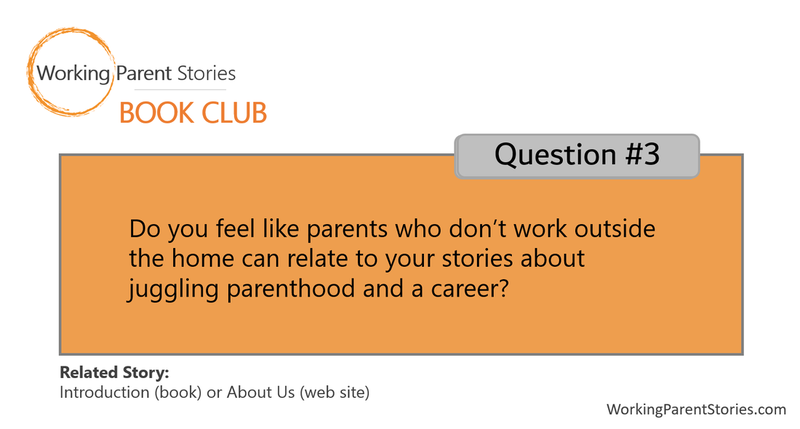 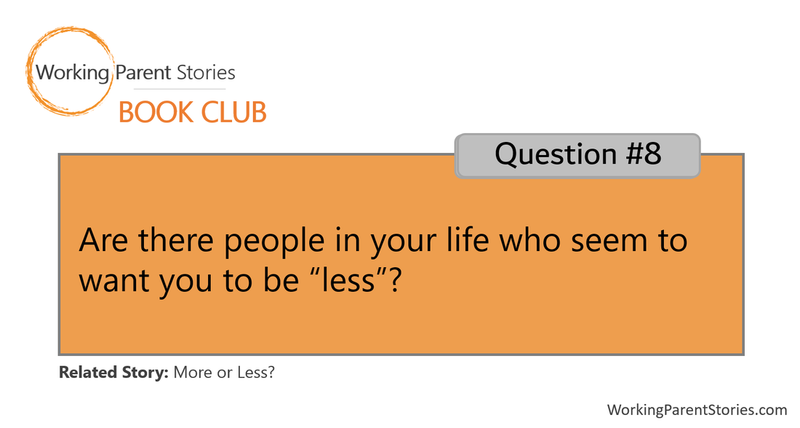 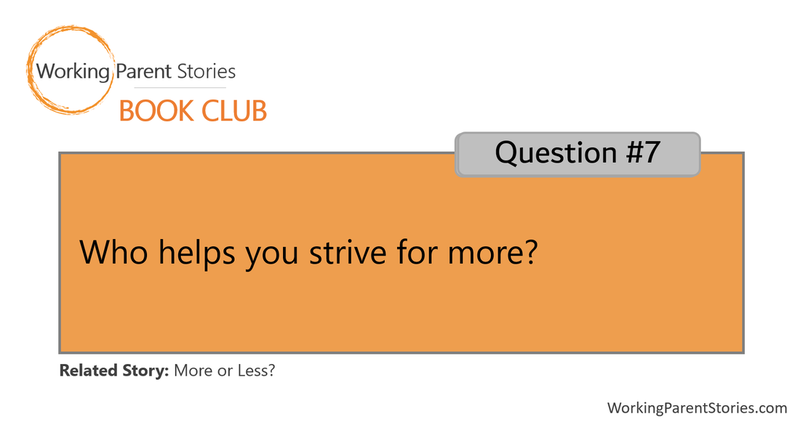 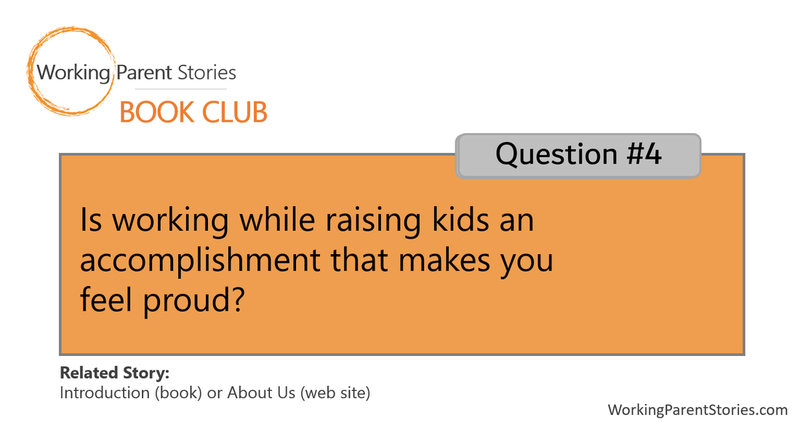 Want the complete list of discussion questions for your book club? 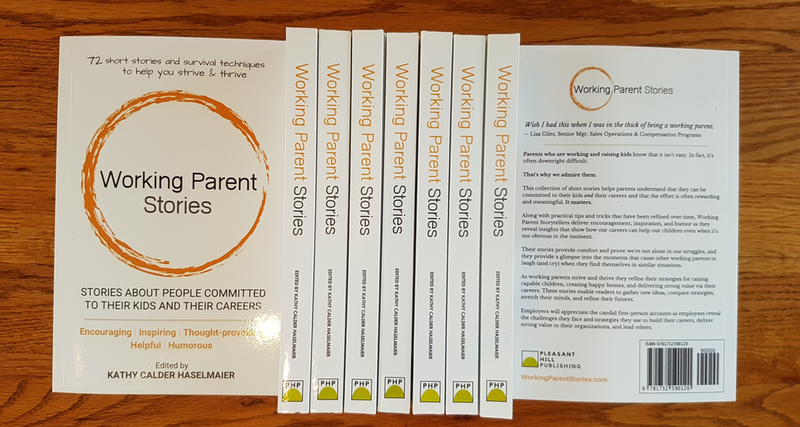 A valuable example of how a parent's career can not only enhance a child's life, but shape it as well. 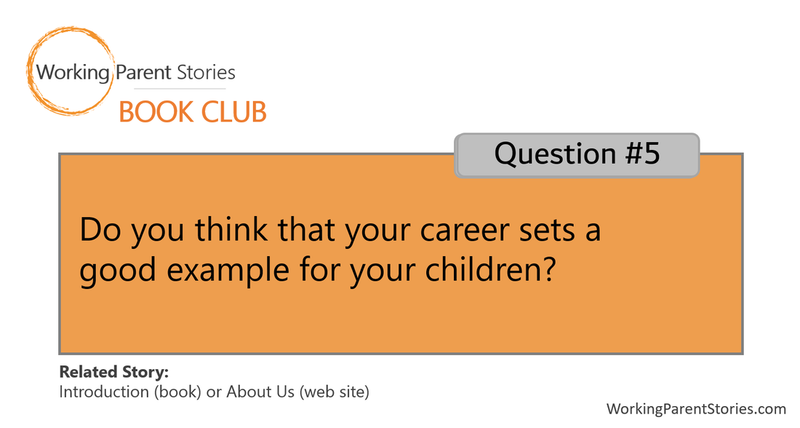 A compelling novel about working parents and their five children.